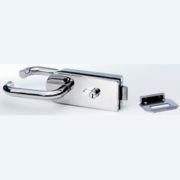 Hydraulic Self-closing Patch Fitting for doors up to 1250mm wide. 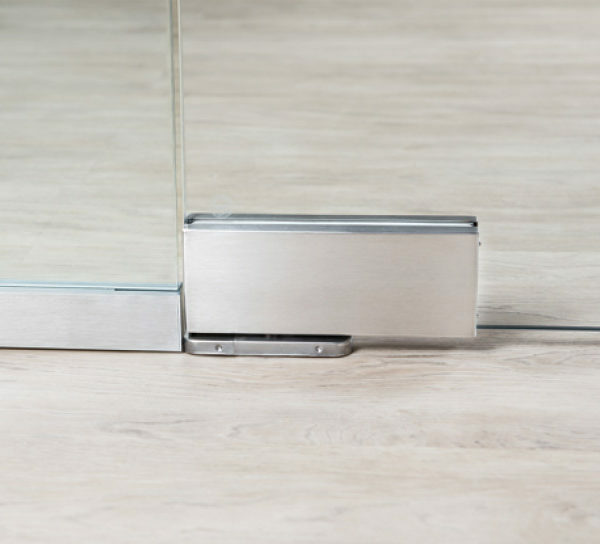 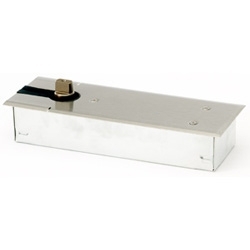 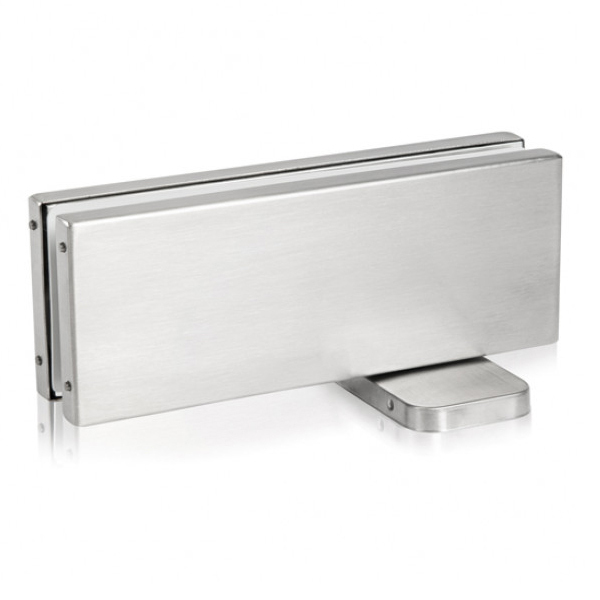 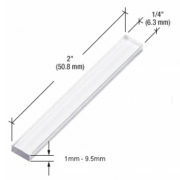 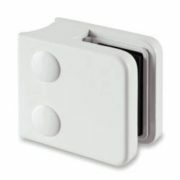 A floor recess is not required in contrast to conventional floor-mounted door closers. It is assembled by simply screwing the base plate onto the existing surface dramatically reducing installation time. 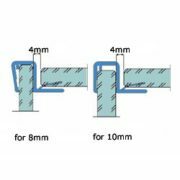 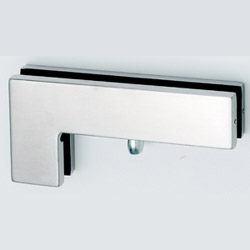 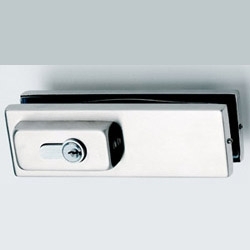 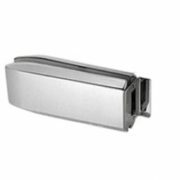 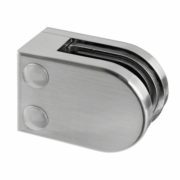 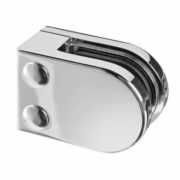 This heavy duty self closing patch fitting has been tested to European standards for long durability and excellent functionality in accordance with DIN EN 1154. 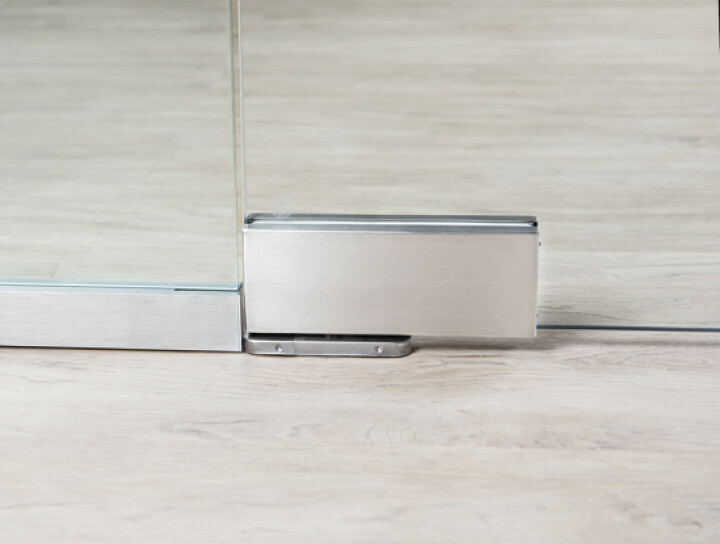 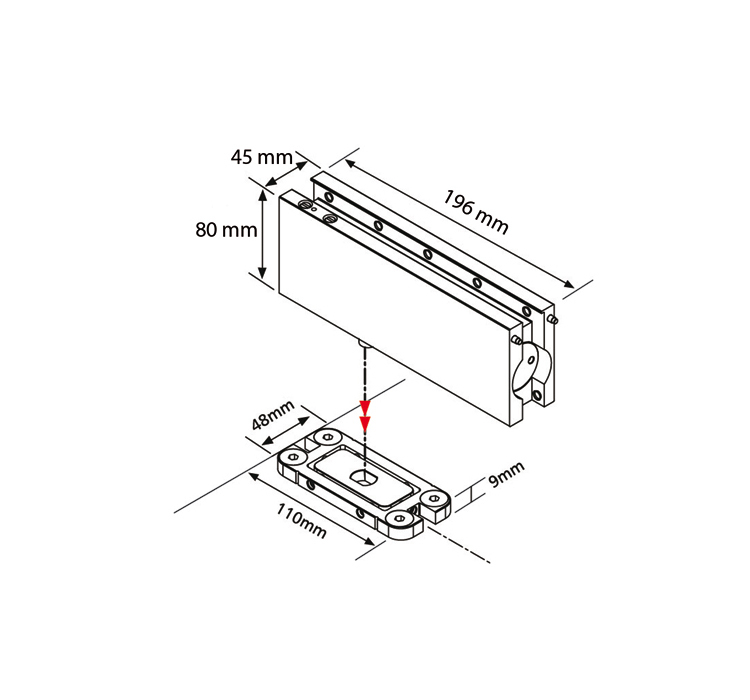 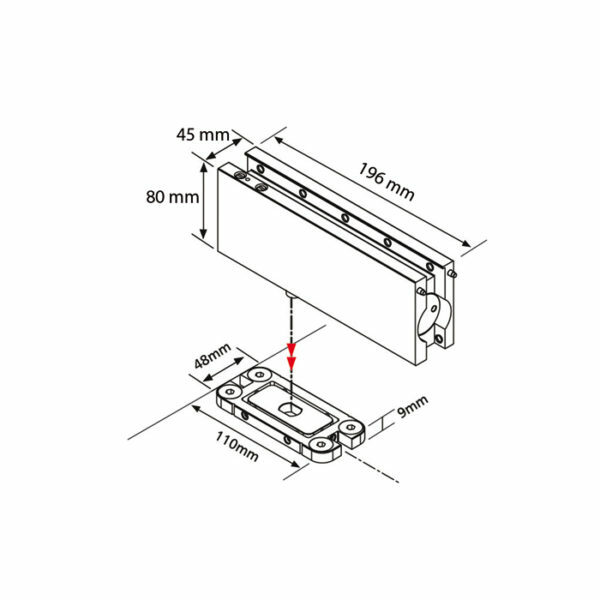 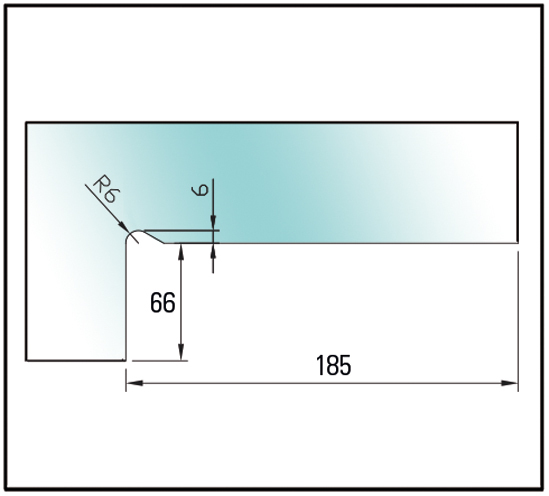 Installation guide Glass thickness 10-15mm, maximum door weight 100kg, adjustable zero position and closing speed.